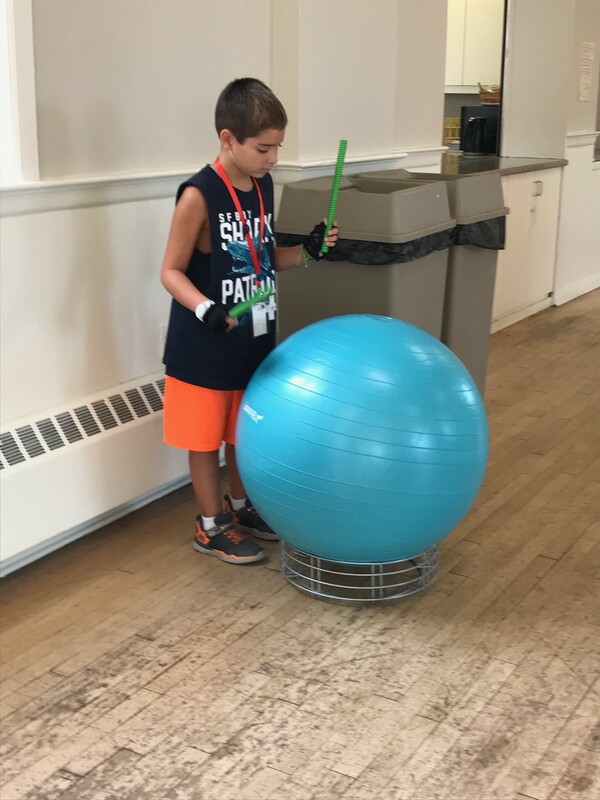 This past August, St. Paul’s in Chatham hosted its second annual “It’s My Turn” day camp for children with autism. 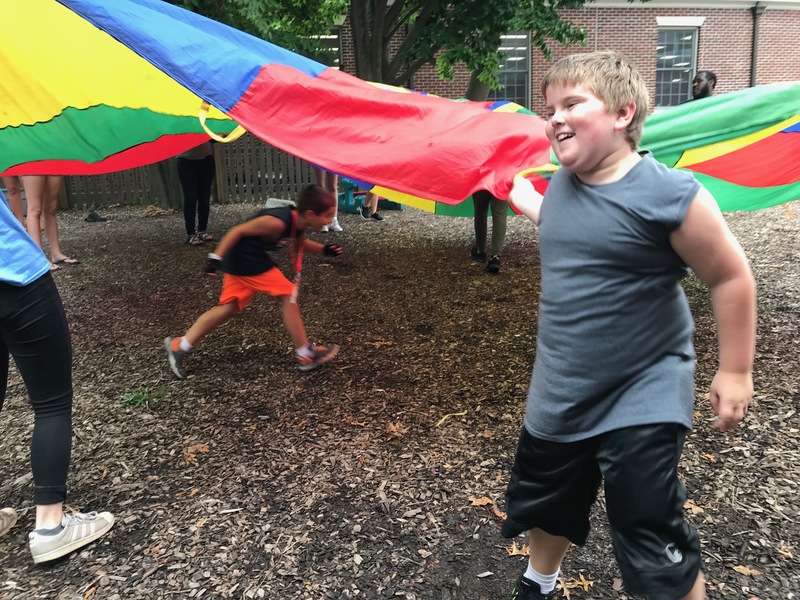 In a sign of the camp’s impact, last summer’s campers returned and several new campers joined the fun. St. Paul’s plans to host the third annual “It’s My Turn” camp next summer. Additionally, other churches have used the “It’s My Turn” model and curriculum to host their own camps. 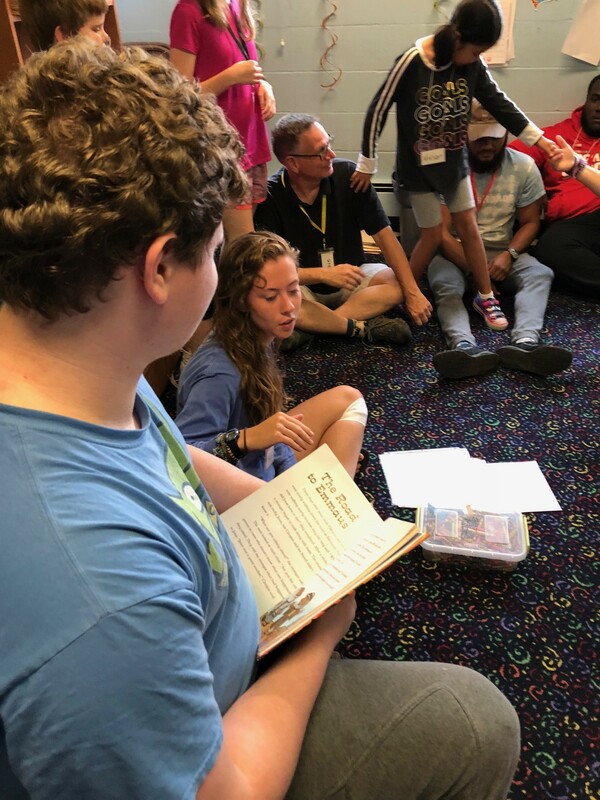 “It’s my hope that more and more churches will take up the “It’s My Turn” camp and minister to the children and families with autism,” said Davis. 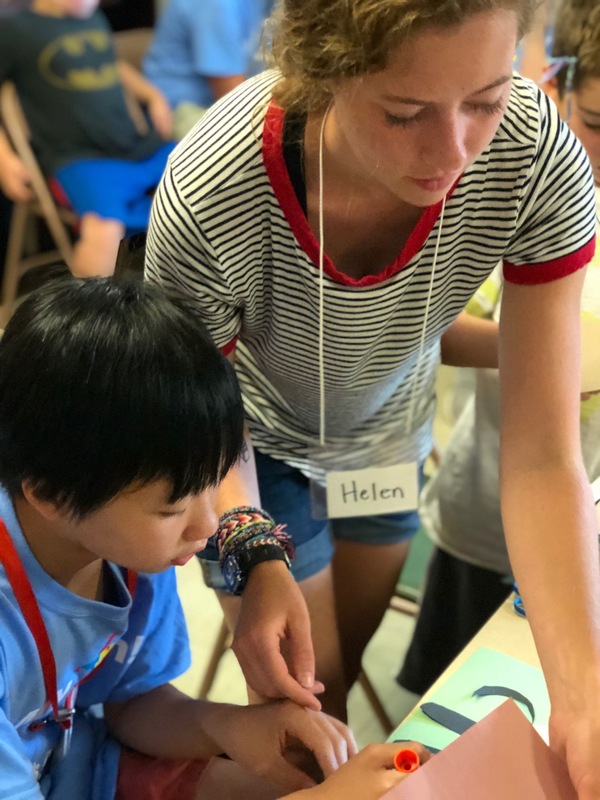 If you or your church is interested in learning more about “It’s My Turn” day camp for children on the autism spectrum, please contact the Rev. Mary Davis rector@stpaulschatham.org.